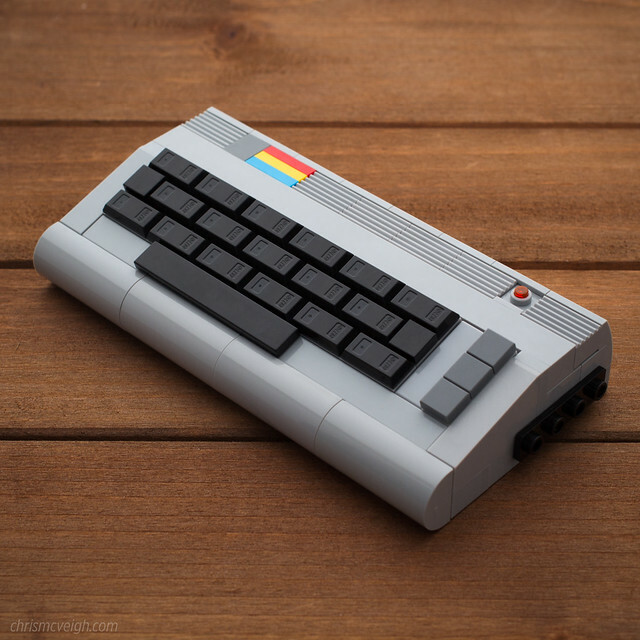 No one brings the nostalgia with a subtle unique style quite like Chris McVeigh. His creations are so cleanly built and beautifully photographed you know they're his as soon as you see them. This is an update of one of his earliest computer builds, and it's awesome. Being an old school Amiga man, I have a soft spot for Commodore, and the 64 is an undisputed legend. You can build your own soon when he publishes a building guide to his website.